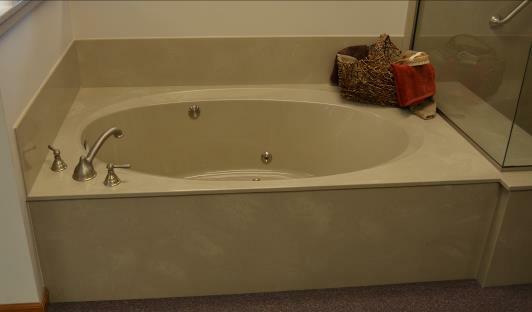 A spacious extra deep 6’ tub. 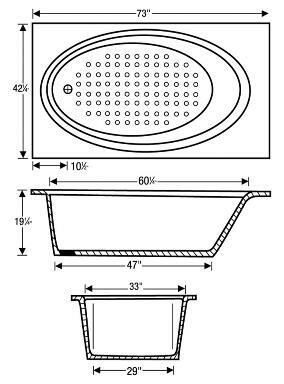 The added width makes this tub ideal for today’s more luxurious bathrooms. It features a 5’ long bathing area, and a slip-resistant bottom. Cast Wt of tub: 205 lbs.